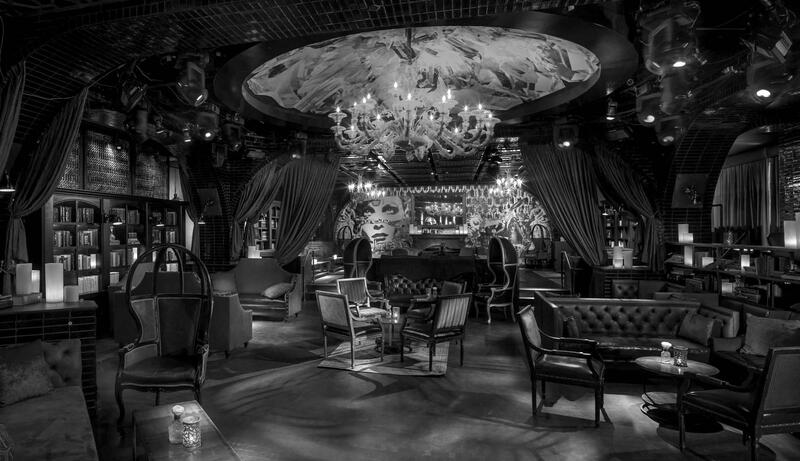 Join us the evening before the upcoming GOP debate for an extraordinary pre-party at LAVO Casino Club, within the Palazzo. Starting at 8:30pm, on December 14th, you will be spoiled with premium libations, fine food and an overall unforgettable evening. Come join FamousDC and the who's who of politics, D.C. and Vegas. This is going to be epic.